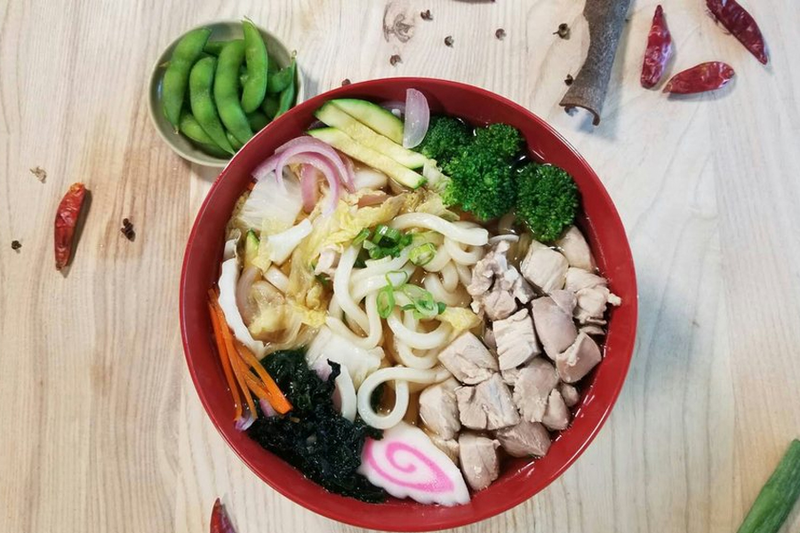 Ramen and karaoke fans, take heed: there's a new spot in town to get your fix. Called Fat Baguette Lounge, the new addition is located at 548M Contra Costa Blvd. The lounge features pool tables, karaoke room rentals and a menu of sandwiches, ramen and udon. With a five-star rating out of 20 reviews on Yelp so far, Fat Baguette Lounge has been warmly received by patrons. Karina M., who was among the first Yelpers to review the new spot on Sept. 23, wrote, "This place is nice overall. The atmosphere is good -- it does have a club vibe to it. We came for lunch and were seated promptly; the music they were playing was calming." Yelper Roland P. added, "Fantastic little startup ramen karaoke lounge. I met the four partners and they are wonderful people. The tea was perfect. The service was good. All in all great food, great atmosphere and great entrepreneurs." Intrigued? Stop in to try it for yourself. Fat Baguette Lounge is open from 11 a.m.-10:30 p.m. from Monday-Thursday and Sunday and 11 a.m.-2 a.m. on Friday and Saturday.